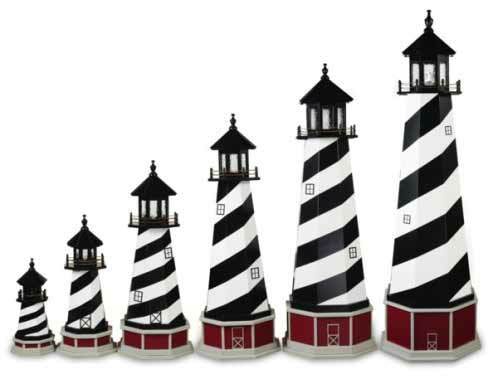 This Amish handcrafted poly outdoor lighthouse BASE is designed to be a maintenance free product, built to last a lifetime. Poly does not rot, splinter, crack or fade and never needs painting. It is an environmentally friendly product made from recycled material. Why choose poly over wood? Poly is heavier and more durable than wood, it is made to endure extreme weather conditions. 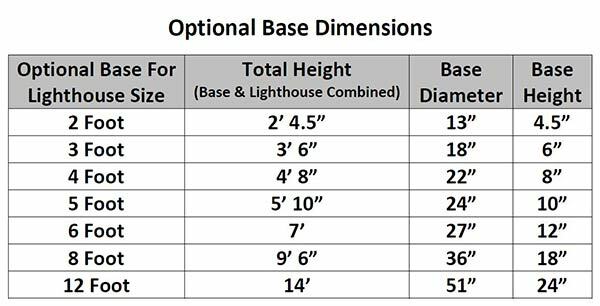 Please Note: When choosing Lighthouse Base colors, the Primary Color will be the one in the rectangles, the trim color will be the trim on the base.